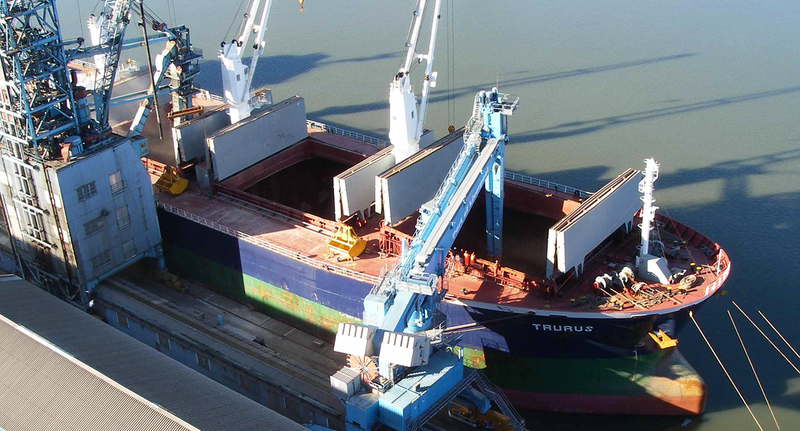 The decision by Peel Ports Group to place an order for the design, manufacture, delivery to site and installation of a Siwertell ship unloader, followed very careful evaluation by the client of various types of dry bulk ship unloaders. 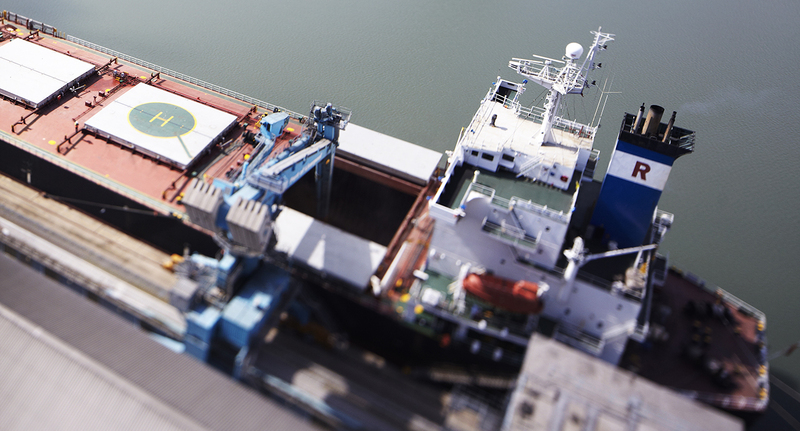 The main reason for selecting Siwertell as a supplier was its exceptionally high through-the-ship capacity, energy consumption per unloaded ton, and the guarantee of the lifetime of conveyor parts. 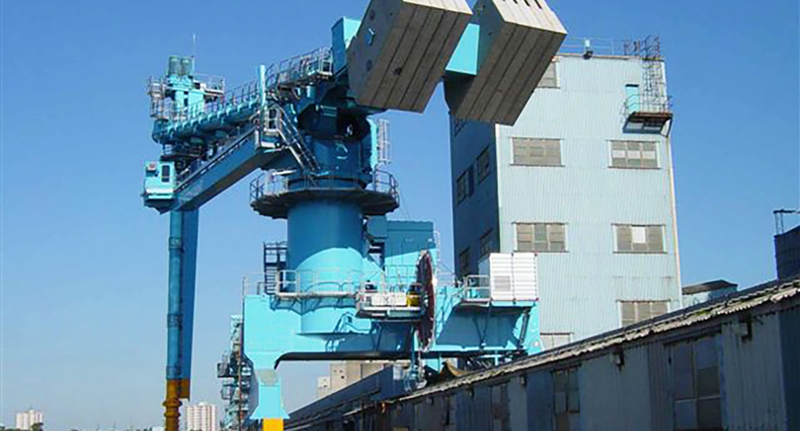 Other special features are the enclosed conveying system which result in no dust or spillage, and a low machine weight that leads to no costs for the jetty modifications. 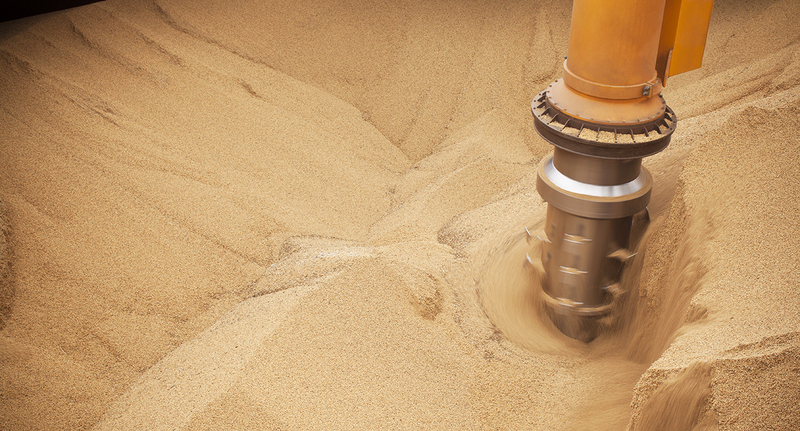 Siwertell has the experience in manufacturing multi-grain ship unloaders which are also capable of handling compacted products with their standard machine. 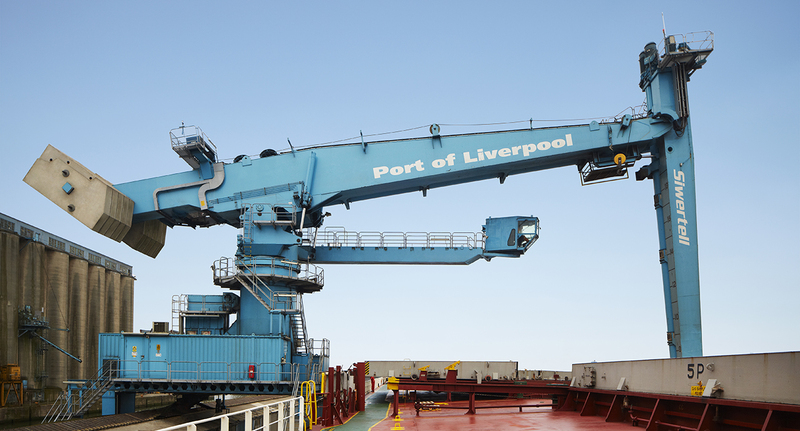 This Siwertell ship unloader was manufactured in Sweden and pre-assembled in major pieces before delivery to Liverpool. On arrival it was easily and quickly brought together and commissioned onto the existing jetty rails on the jetty.